Boo to you, foolish mortals! 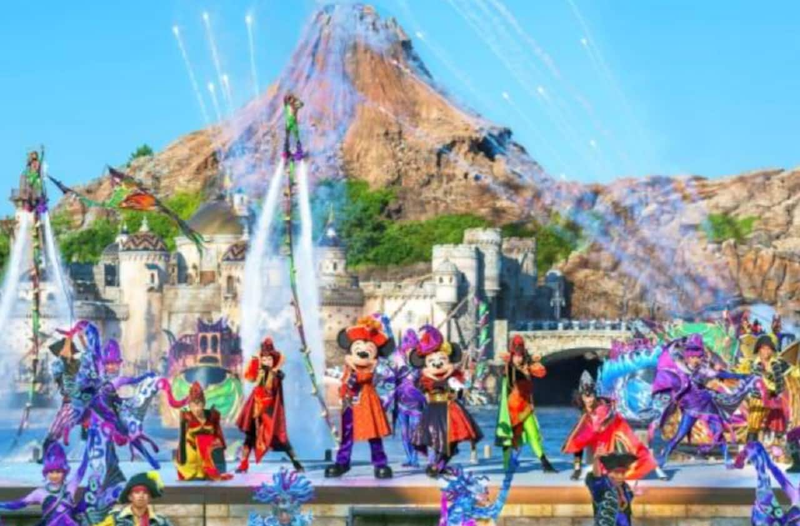 Grim-grinning ghosts have come out to socialize in Paris, Tokyo, Hong Kong, and Shanghai for bewitchingly wondrous parties and haunting Halloween happenings now through November 4th! This year’s Halloween season reaps a special two-fold celebration in Disneyland Paris with “Mickey 90 Mouse Party” treating the Big Cheese to his own frightfully festive float in Mickey’s Halloween Cavalcade parade. The magic and mystique continue at the Castle Theatre where the Evil Queen, Cruella de Vil, Captain Hook, and all your favorite Disney Villains gather as you’ve never seen them before in “It’s Good to be Bad with the Disney Villains.” Look out for the odd-duck-out as Donald dresses up as Maleficent in an attempt to access the most spellbinding party in town. What’s this? Halloween at Hong Kong Disneyland proudly hosts the Pumpkin King Jack Skellington for an unforgettable “Journey to Halloween Town!” Commemorating the 25th anniversary of the boo-tiful stop motion classic, “Tim Burton’s The Nightmare Before Christmas,” this immersive walkthrough experience invites guests — if they dare — to visit Halloween Town, interact with Jack and Sally, explore Dr. Finklestein’s Lab, and even escape from Oogie Boogie’s Lair. Sport your best costume and enjoy the not-so-scary but equally as festive and fun Mickey’s Halloween Time Street Party, featuring the Halloween Time Festival Gardens and trick or treat booths! Speaking of treats, Tokyo Disneyland and Tokyo DisneySea can’t wait to “treat” guests to an array of Halloween atmospheres as part of Tokyo Disney Resort’s 35th Anniversary “Happiest Celebration!” Enter a ghostly version of Tokyo Disneyland for your pick of chills and thrills from decor that’s to die for and the all-new “Spooky ‘Boo!’ Parade.” Don’t forget to drift over to Tokyo DisneySea for a swinging wake with Mickey and more Disney Villains in the daytime show “The Villains World” at Mediterranean Harbor. 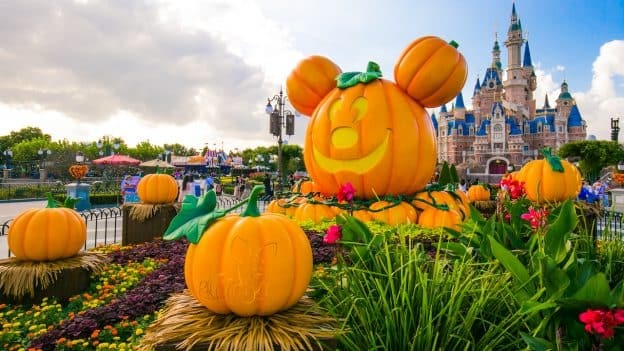 Something wicked this way sweeps through Shanghai Disney Resort as Mickey’s Halloween Treat Cavalcade is sure to create a memorable spook-tacle for trick or treaters of all ages. This year, the Queen of Hearts makes her Halloween debut alongside the best of Disney’s baddies including Dr. Facilier, Maleficent and Hades. If you seek a more ghostly, glittering assemblage, wander over to the Pepsi E-Stage in Tomorrowland where you will encounter ghost pirates and “This is Halloween!” Dance Party. 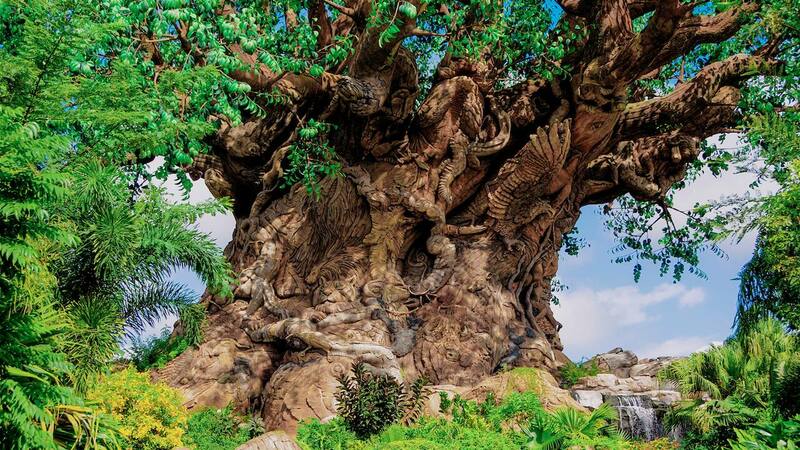 Let these and more spook-tacular surprises put a spell on you this Halloween season at Disneyland Paris, Hong Kong Disneyland Resort, Shanghai Disney Resort, and Tokyo Disneyland! Was just at the Shanghai Resort, and the Halloween decorations were great! Love seeing the various takes on the holiday at the different resorts.